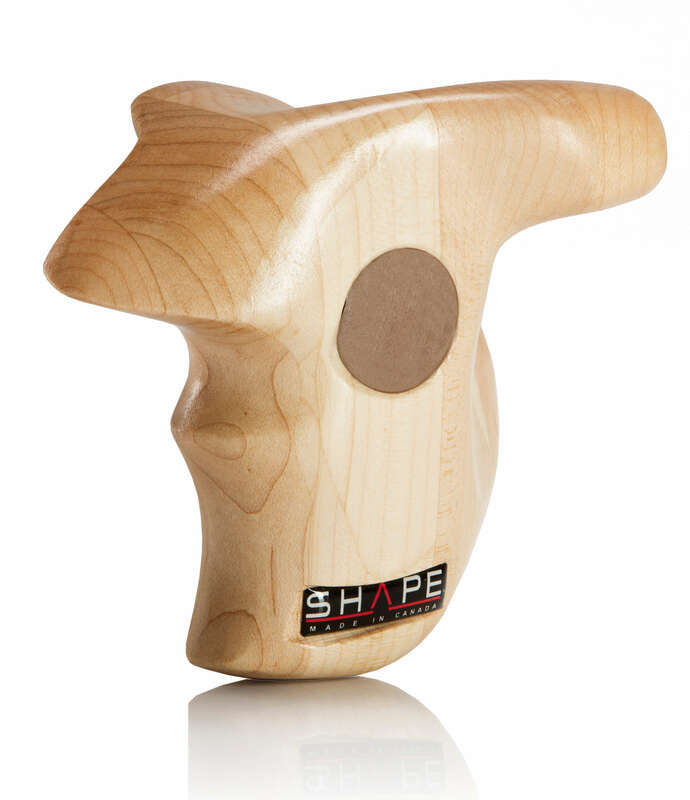 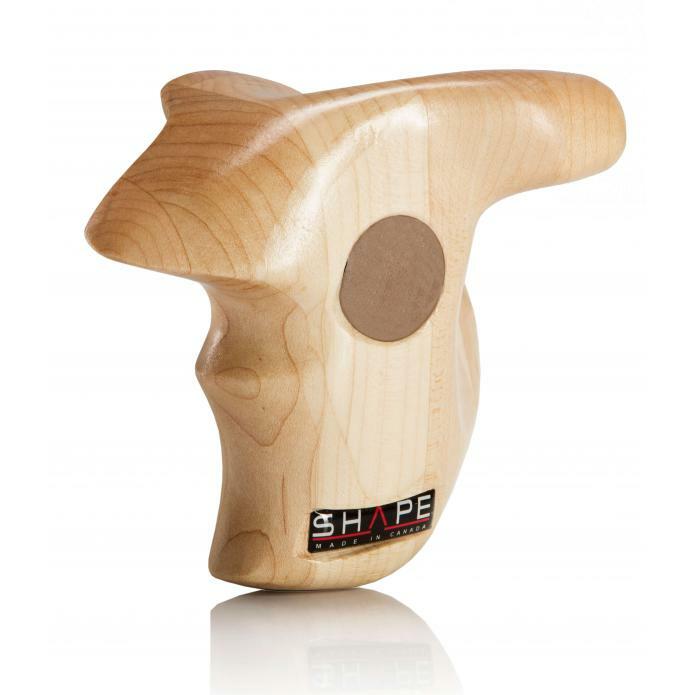 SHAPE made these wooden hand grips to replace the rubber clamp handles and add a natural and ergonomic feeling. 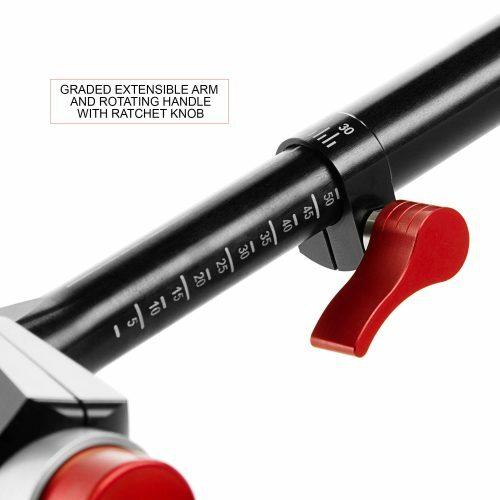 This product is compatible with the entire SHAPE HANDLE line, the aluminum bracket inside the wood handle is designed to facilitate the handle replacement. 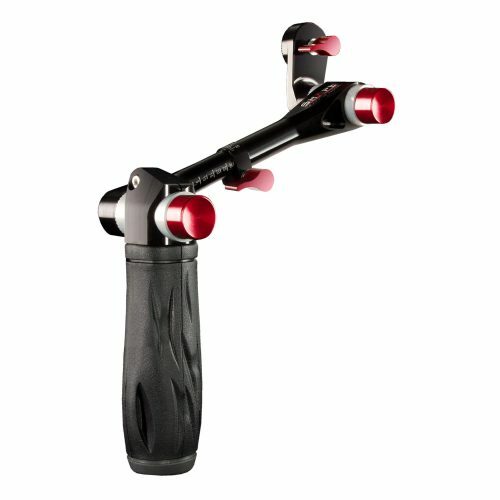 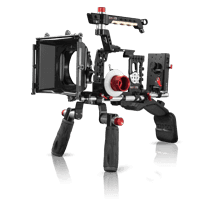 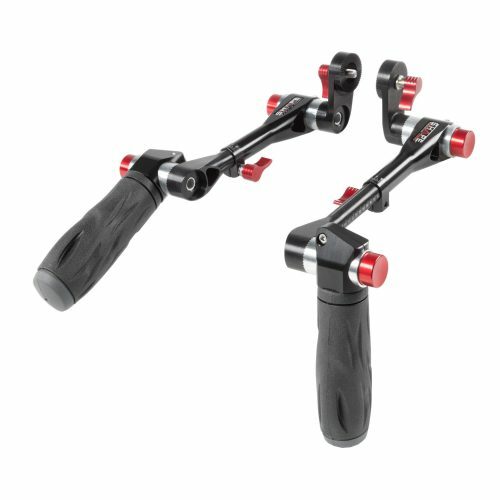 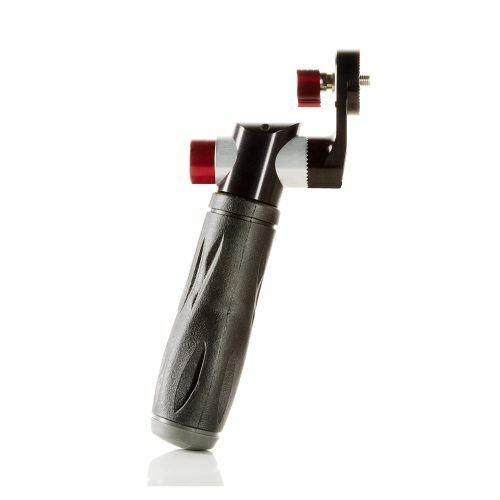 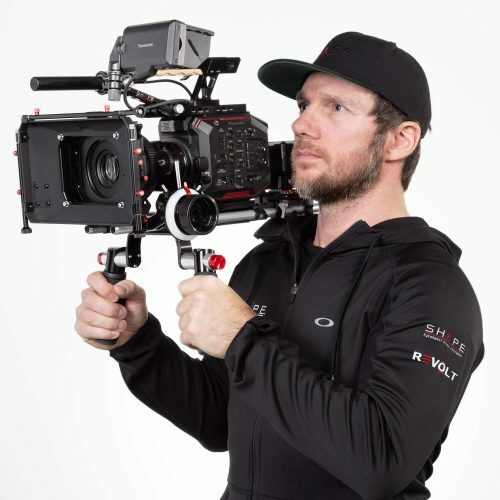 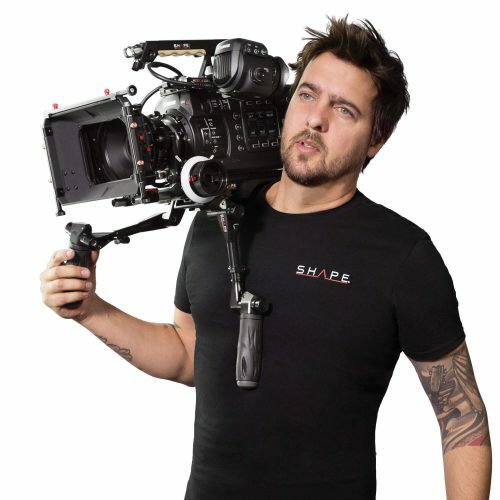 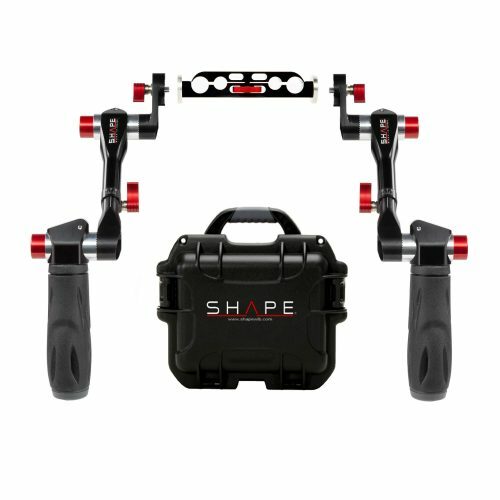 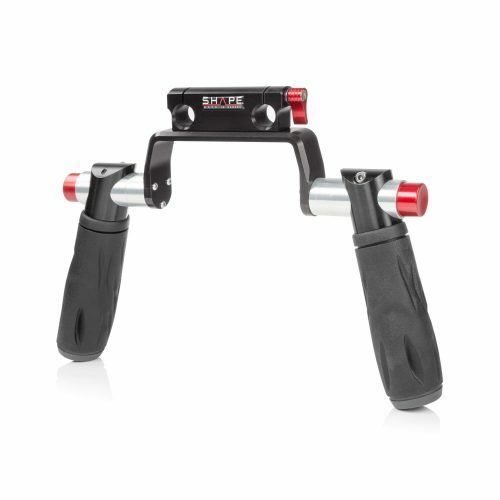 The wooden hand grip was designed with an ergonomic surface to add more comfort when you are shooting for long hours. 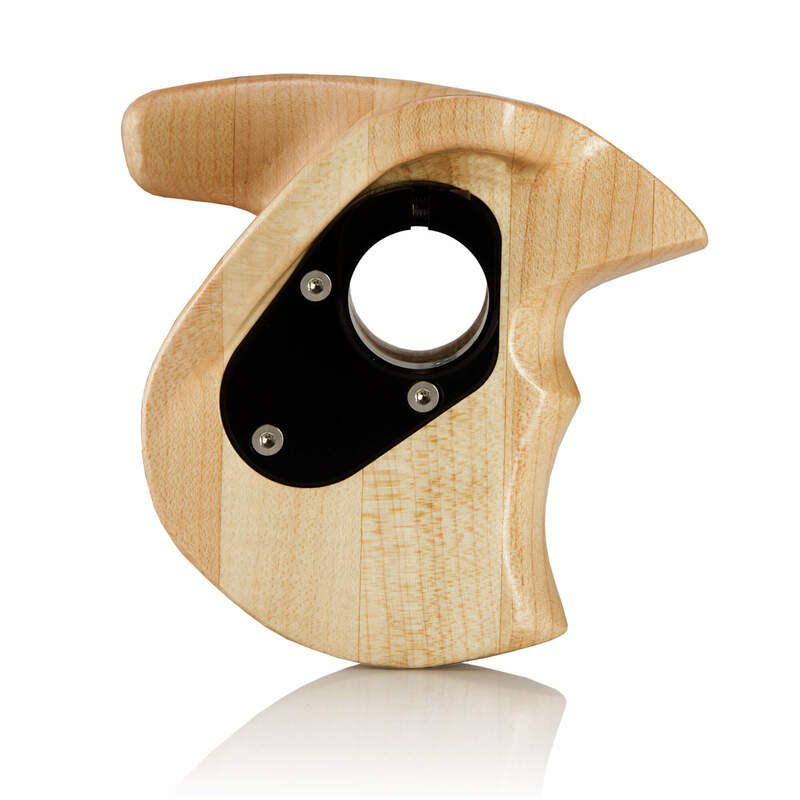 The product is made of Canadian maple hardwood and a high-quality varnish topcoat to provide more durability. 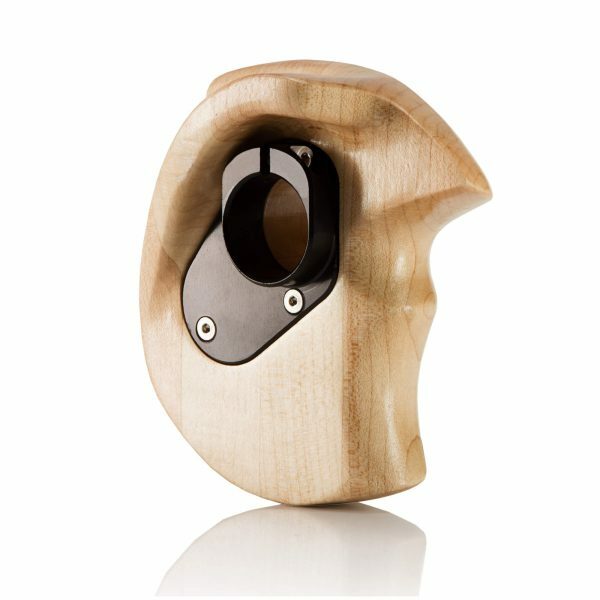  It is also made in Canada and covered by Lifetime warranty on wood parts and CNC machined parts.